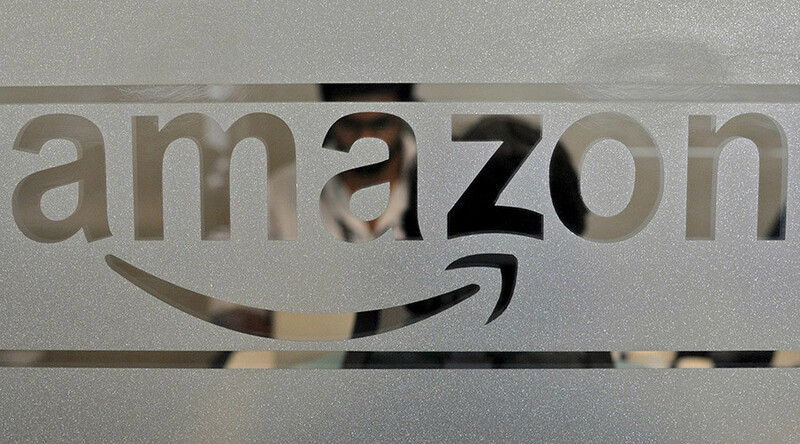 Amazon has patented not one, but two different pieces of technology that could introduce holograms in any space without the need for chunky eyewear. The first is called ‘object tracking in a 3-dimensional environment’, which would allow a user to track movement in a room. Similar technology already exists in gaming, for example Microsoft’s Kinect, but it sits near a TV set, whereas the new technology will be ceiling-mounted, allowing it to track little things like hand movements throughout the entire room. 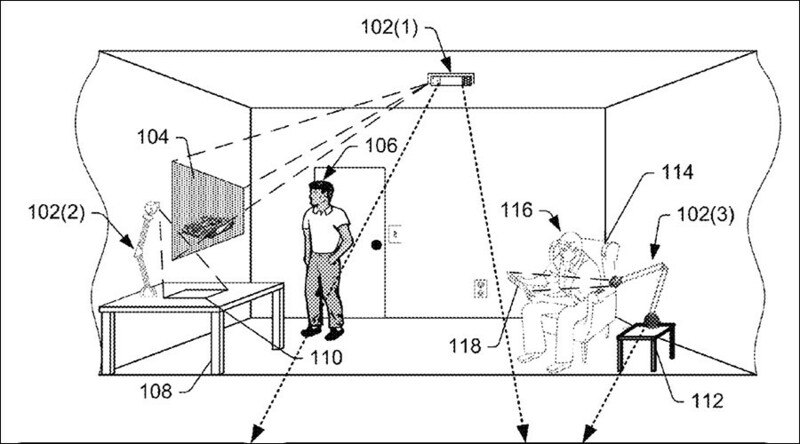 The other patent is for ‘reflector-based depth mapping of a scene’. This one sits on a table, something we’re more used to. If all goes to plan the two will be able to pair and create holograms that don’t require additional gadgets like glasses, and you would be able to control them using your hands from any point in the room. The system would accomplish this with a single light source, which makes it stand out from existing technology, which is more expensive and relies on multiple light sources that have to be frequently re-calibrated. Although the Seattle-based company received the patents on Tuesday, it may take years before holograms become a common thing in the household.